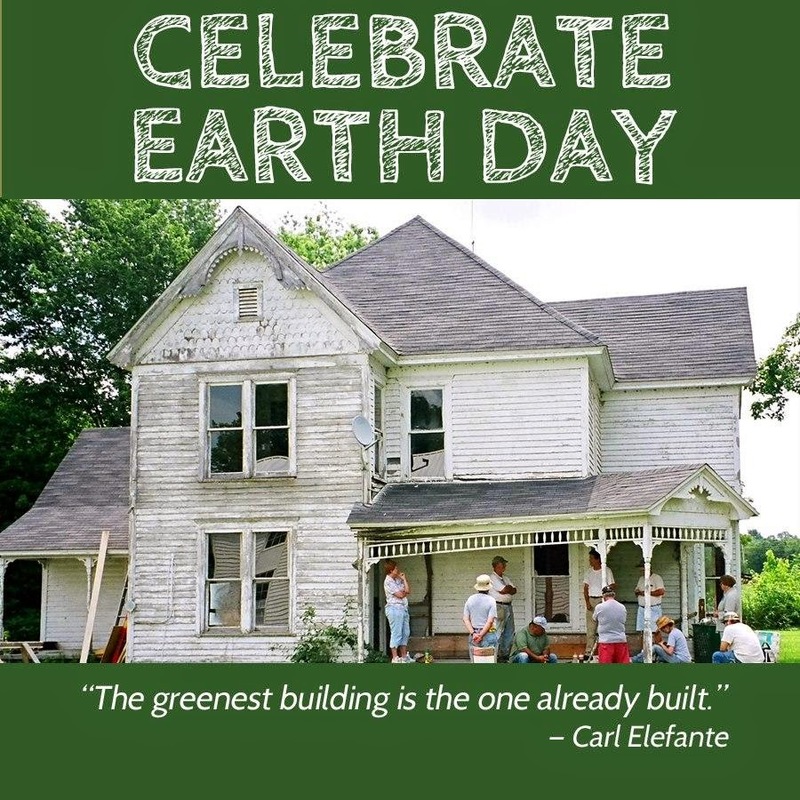 Happy Earth Day ~ From Greg Rapp & Wallace Realty! SOLD! The Webb Road Mini Storage Business & Home! Thanks, Greg Rapp! 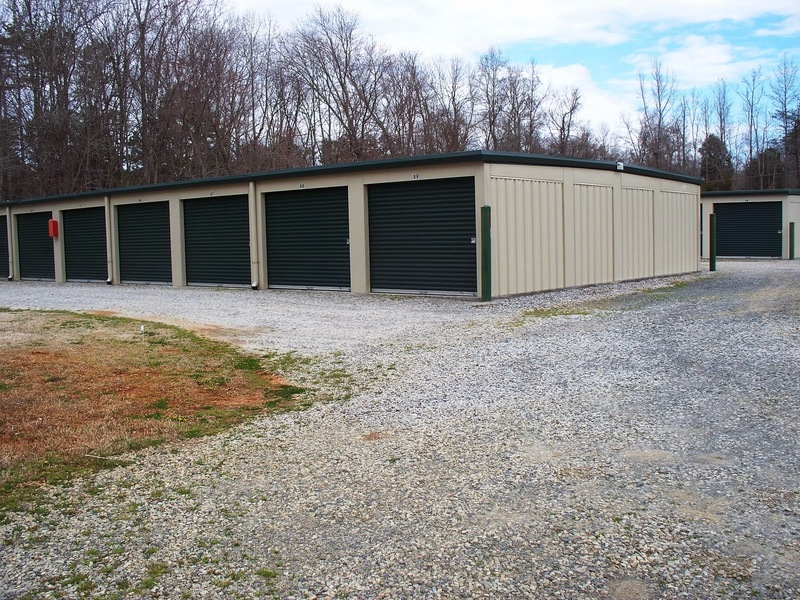 The Webb Road Mini Storage facility has been SOLD ~ thanks to Realtor® Greg Rapp / Wallace Realty! Webb Road Mini Storage, 4 storage buildings totaling 87 units, AND all brick, single story home on 4.4 acres with a small creek was the perfect live/work opportunity and investment income producer! Realtor® Greg Rapp closed on this deal just last week. 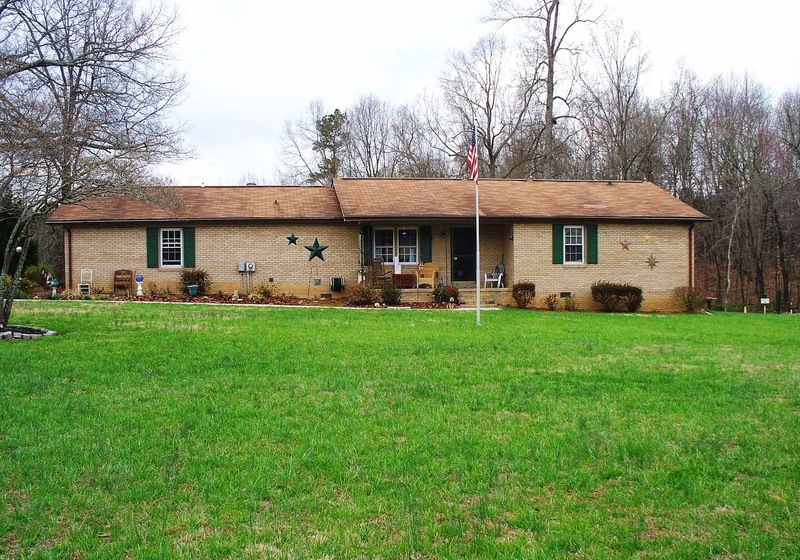 When you are looking for commercial property and/or a new home, please do not hesitate to contact Greg at 704.213.6846. There are many commercial spaces available RIGHT NOW in Salisbury/Rowan County, NC and Greg can help you find that perfect spot. If you choose to live/work in Downtown Salisbury, you may wish to consider investing in a downtown building that has potential living spaces on upper floors. If so, you may be able to use the City of Salisbury's newly adopted incentives for upfitting the building. The Bernhardt Hardware building renovators received $148,000 in incentives towards their rehabilitation and renovation of this building to street level commercial spaces and second story residential spaces. Give Greg Rapp at call to learn more about these opportunities! If This House Could Talk! Circa 1891 Victorian With Stories to Tell! At the brink of what was once a textile mill district stands the grande dame of homes ~ the imposing circa 1891 Victorian at 414 Park Avenue. If this house could talk, oh! the tales it would tell! "I am the oldest home in the Park Avenue / N. Long Street District. My recorded history is obscure, but maps produced by the Central Land Company in 1891 show me sited here, in all my glory. When I was built, few homes existed in this neighborhood." 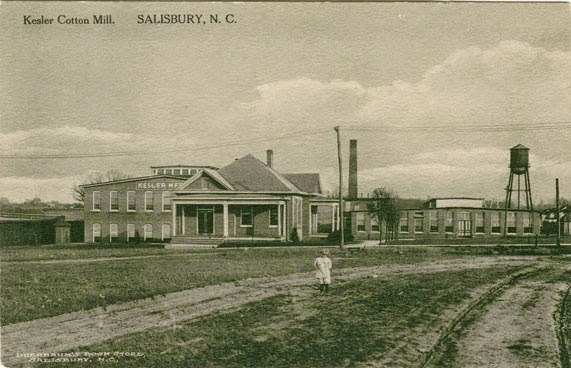 "The district was developed by the Central Land Company after the company purchased much of the land in East Salisbury from Edwin Shaver in 1891. The company began to sell lots in the district in 1891 and the area quickly began to develop as a residential area of elaborate frame residences built by prosperous Salisbury businessmen for their own use. By 1895, nine dwellings had been built in my district." 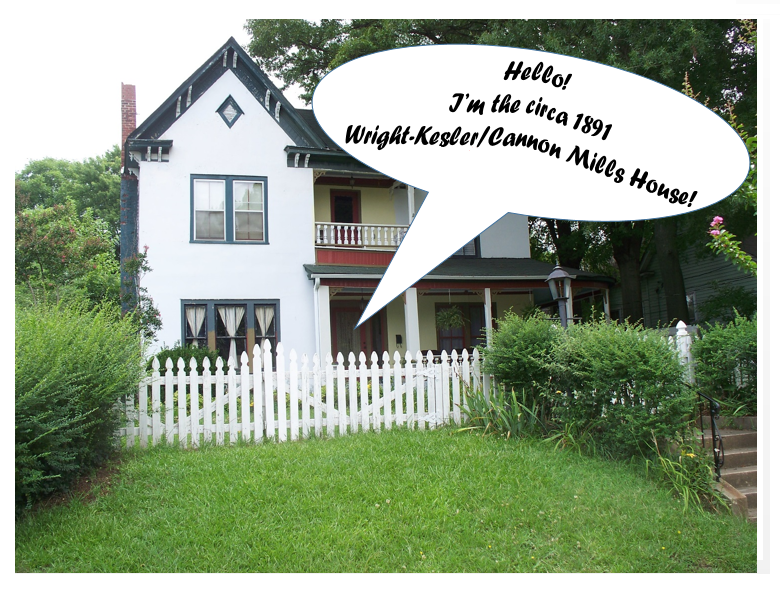 "Then, along came the Kesler Mill in 1895 to the east end of my neighborhood. After that, home construction expanded in my Park Avenue neighborhood and the Kesler Manufacturing neighborhood." 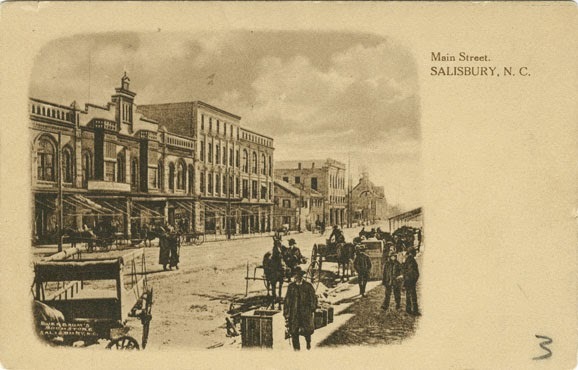 "In the City of Salisbury, the roads were not yet paved, and horse drawn carriage was still my owner's main mode of transportation. 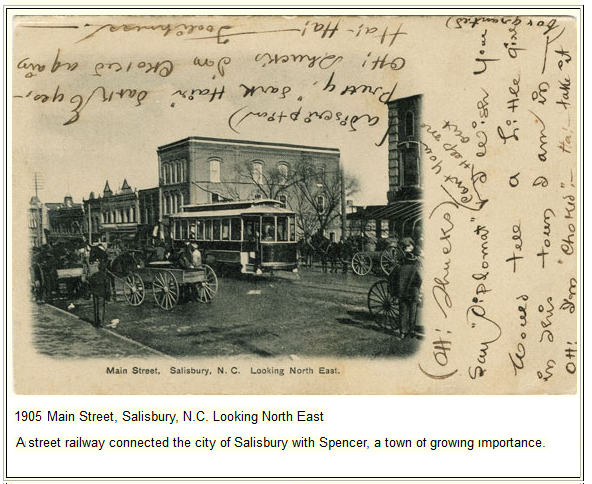 Of course we had the train depot to the south, and many arrive in Salisbury by train." 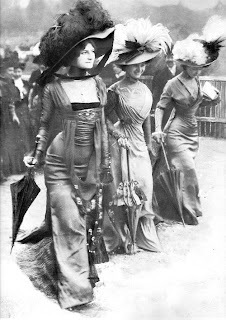 "My lady of the house wore sweeping dresses - simple high necked blouses with an ankle length skirt by day, and a more elaborate dress for 'going out' with a wonderful hat! 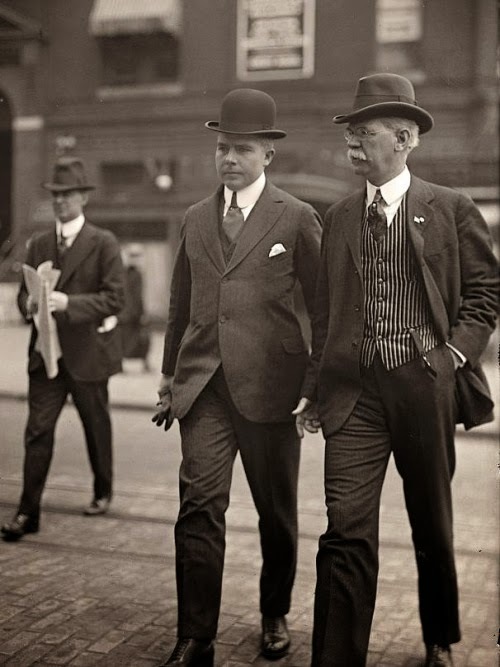 My gentleman wore dapper suits and always a hat. *Sigh* I miss those days!" "Because of my location at the top of the block on Park Avenue, I often got to see the children playing. What a different world it was then! I loved to watch the children playing with their building blocks, constructing miniature buildings, houses, and castles. Most girls and some boys had dolls. 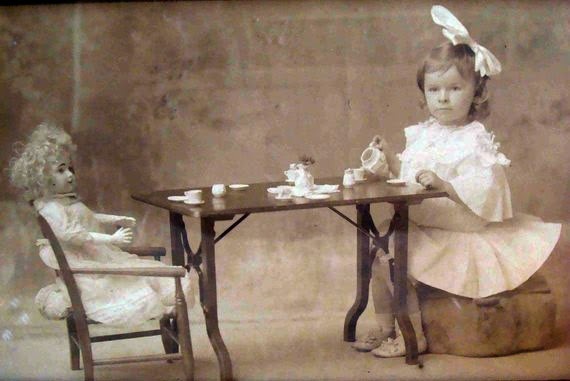 Dolls were like an extra friend who always agreed and never fought. The Jack-in-the-Box, with its turn-crank on the side, the tinny music, and the 'Jack' who would pop out of the top at a random moment, would have the little ones squealing with delight." "On a breezy spring day, the kids would be running up and down Park Avenue pulling their paper kites tied to long strings behind them that would eventually lift off the ground and fly in the air. I would often see the neighborhood children playing games such as Tag, one person is "it" and that person had to touch someone else then that person was "it". The kids seemed to be able to run forever playing this game! Hide-&-Go_Seek was another favorite, where someone again was "it", and all the other children would find hiding places. The "it" child had to try to find the others playing the game. They played Kick-the-Wickey with a foot long stick. One child kicked the stick ~ and whoever caught the stick was the winner! 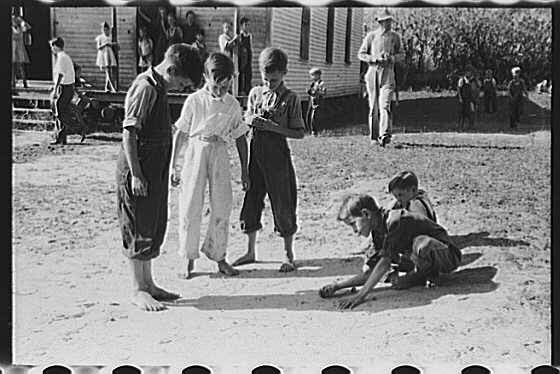 And marbles were a never-ending favorite! I'll bet there are still lost marbles buried in yards up and down my neighborhood!" "I saw a new mode of transportation come to Salisbury...and more than once! In 1905, the Salisbury-Spencer Railway installed the wonderful trolley system ~ and I saw Salisbury's first suburb built. This neighborhood is known as Fulton Heights and the trolley connect that neighborhood to the North Main Neighborhood and on to the Spencer Shops. I watched as more homes were built along the trolley lines, connecting merchants and others to their work. The trolley was the catalyst for a big housing boon in Salisbury! This boon would last through to the 1920s, when the Great Depression hit. 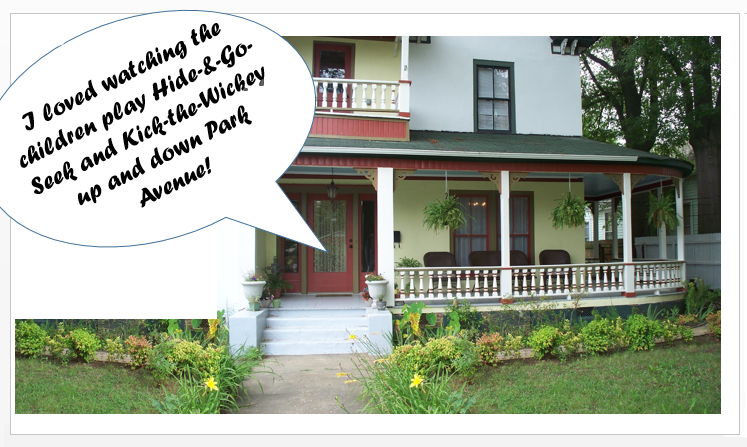 Many of those homes still exist today, thanks to Historic District overlays both locally and on the National Register!" 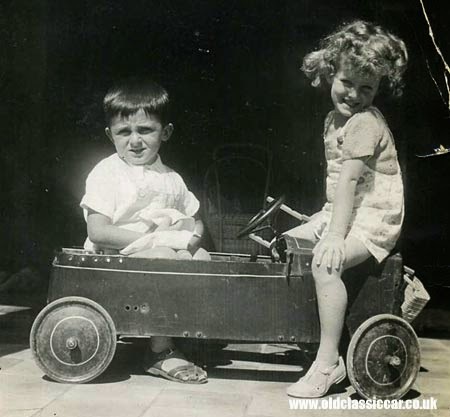 "In about 1905, I started to hear about the practice of using existing buggy models with motors installed, and that led to the early coinage of the 'horseless carriage' or 'buggymobile' for early cars. 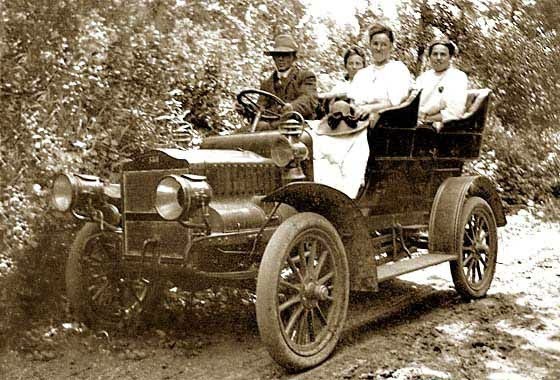 There were about 2,400 automobiles in North Carolina by 1910. At that time, there were 600 generally small automobile manufacturers in the U.S. By 1912, Henry Ford was gearing up his assembly line factory system — in 1914 Ford produced 300,000 cars compared to the rest of the industry which produced 200,000 cars. 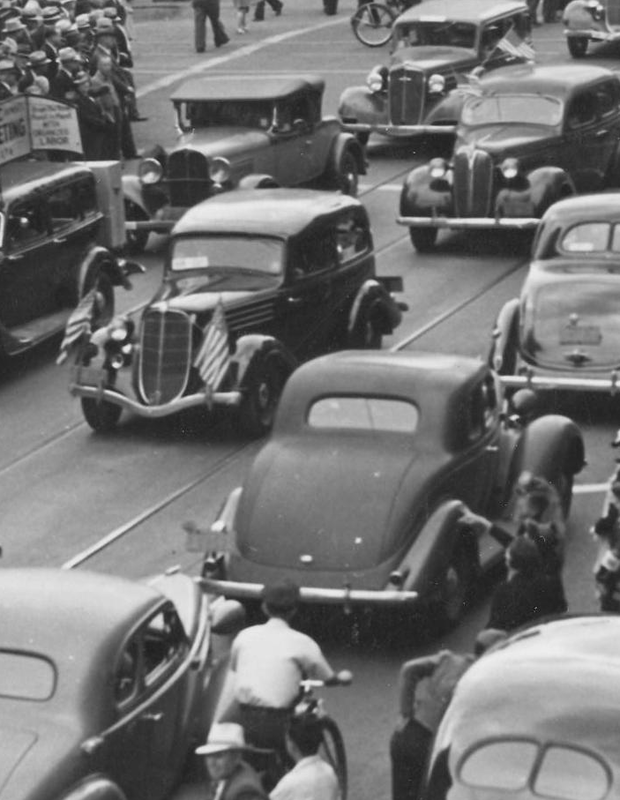 Although there were several 'buggymobile' manufactures by now, Ford was able to lower prices on the Ford product, and the great elimination of auto makers began." "I watched the automobile gradually take the place of horse-drawn carriages and our beloved trolley system. By 1930 Duke Power owned the streetcar systems in Winston-Salem, Greensboro, High Point, and Salisbury. The trolleys in Salisbury would disappear by 1938, the roads were all paved in downtown, and the cars were the main mode of transportation!" "I sadly watched as The Great Depression (1929-39) crushed my town and the country with the deepest and longest-lasting economic downturn in history. 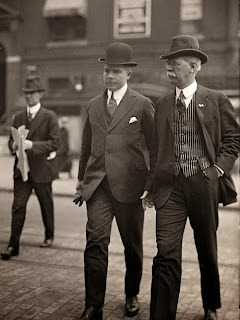 The stock market crash of October 1929 sent Wall Street into a panic and wiped out millions of investors. 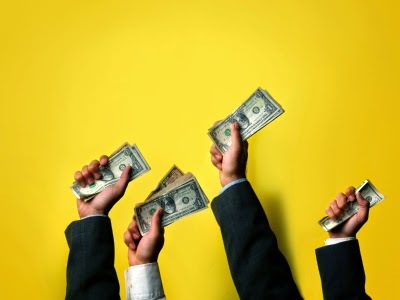 Over the next several years, consumer spending and investment dropped, causing steep declines in industrial output and rising levels of unemployment as failing companies laid off workers. By 1933, when the Great Depression reached its nadir, some 13 to 15 million Americans were unemployed and nearly half of the country’s banks had failed. Though the relief and reform measures put into place by President Franklin D. Roosevelt helped lessen the worst effects of the Great Depression in the 1930s, the economy would not fully turn around until after 1939, when World War II kicked American industry into high gear." "Yes...I stood here at 414 Park Avenue through it all! While the economy would take its ups and downs, so would the hemlines of my lady of the house! I watched as fashions changed dramatically!" "Later, as cars became a more common mode of transportation, all the kids loved to play with mini models of cars, trucks, and tractors...or fire engines! How fun for the little ones!" "I'll tell you more of my story in another segment. I've been in the North Long/Park Avenue Historic District for a long time, and seen many changes. Come visit me ~ perhaps you'll hear the whispers of my stories within my five bedrooms, elegant parlors, or as you sit in front of one of my nine, yes (9), fireplaces. I've managed, through the years, to hold on to many of my original details, and I'm just waiting for someone to show me the love of my earlier years!" "You can call my friend and agent Greg Rapp, with Wallace Realty, (704-213-6846) to set up an appointment to come see me! I'm so excited to show you my elegant rooms, hardwood floors, ample center hallways, and nine . . .yes (9) . . . fireplaces! A good portion of my restoration process already been completed, and I retain loads of my original charm. You and I will be great friends, and we'll add your stories to mine!" 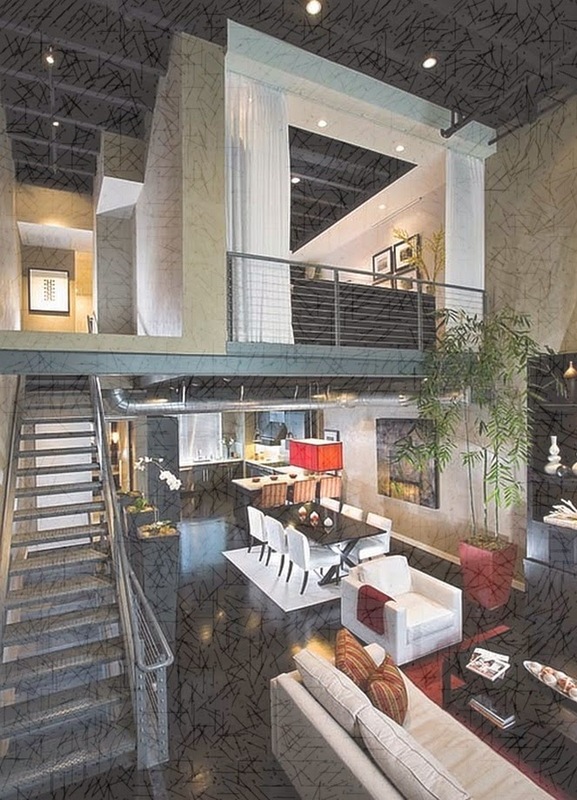 The Bernhardt Luxury Lofts ~ Filling Quickly ~ Act Now to See! The c. 1882 Bernhardt Luxury Lofts renovation and revitalization project on Main Street in Downtown Salisbury has been a fun and exciting process to watch...from hardware store to loft apartments with retail spaces beneath...from gutting and girders to a visit from Governor Pat McCrory to promote historic rehabilitation tax credits...this has been an exciting ride! 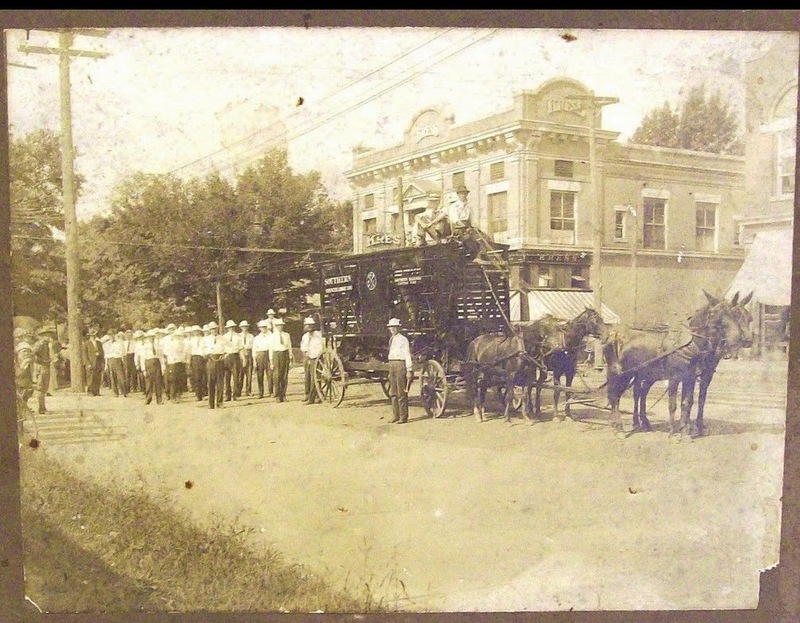 The c. 1882 Bernhardt Hardware Store finally closed for business after having been the City of Salisbury's downtown hardware source as far back as 1927. Realtor® Greg Rapp approached developers Chad Vriesma and Bryan Wymbs with the concept of renovating the tired building into downtown living spaces and retail. The seed was planted and Calm Holdings LLC purchased the Main Street building in 2013 via Realtor® Greg Rapp. After meeting with architects and designers, work began on the historic structure in mid-2014. Residents and businesses are already moving in! 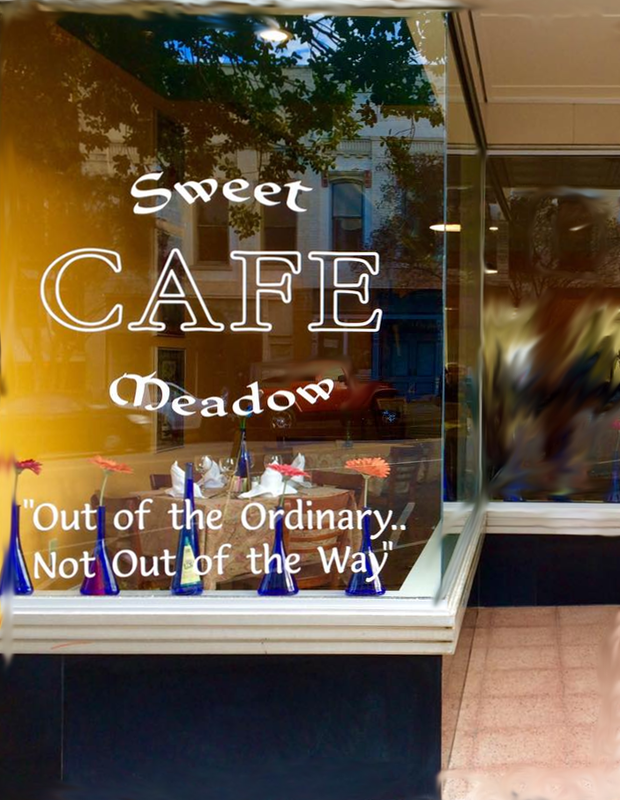 Sweet Meadow Cafe moved from its long-standing location on Innes Street, just around the corner from the Bernhardt Hardware building, and has seen a boon in its bistro business. In addition to great food, a full bar, and outdoor seating, the restaurant features wall displays of art by local artists! 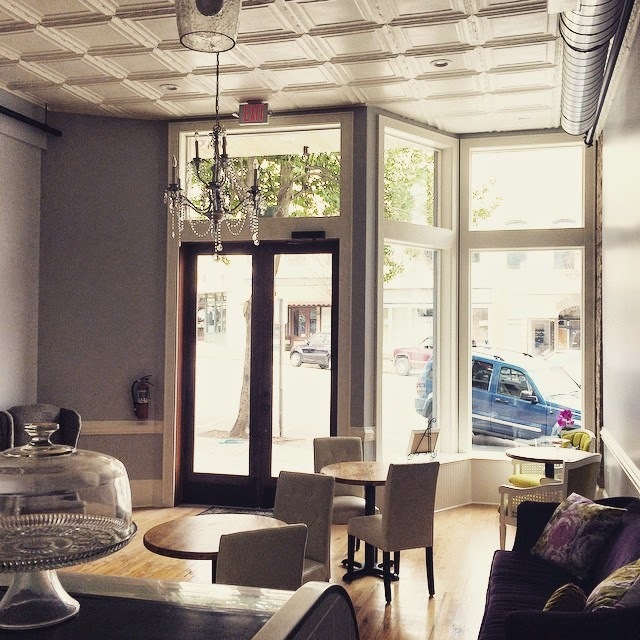 A new bakery, Abigail's - A Cake Affair, will open imminently, and visitors to downtown Salisbury are already thrilled with the shop's elegant and sophisticated decor, pearl-grey walls, and tin ceilings. Her reclaimed table tops are made from old floor joists from the circa 1882 building! Who wouldn't want Main Street for their business address?! One more Main Street store front is still available, and interested business owners should contact Greg Rapp (704.213.6846) to grasp this opportunity. Upstairs, six luxury lofts are winding the bend to completion. Some have exposed brick accents, while all have gleaming wood floors, and an array of the original large arched windows overlooking downtown. The windows provide a panoramic view of cityscape skylines, the main boulevards, the Historic Trolly, and shops, galleries, and restaurants bustling with activity provides an excitement reserved for city living. 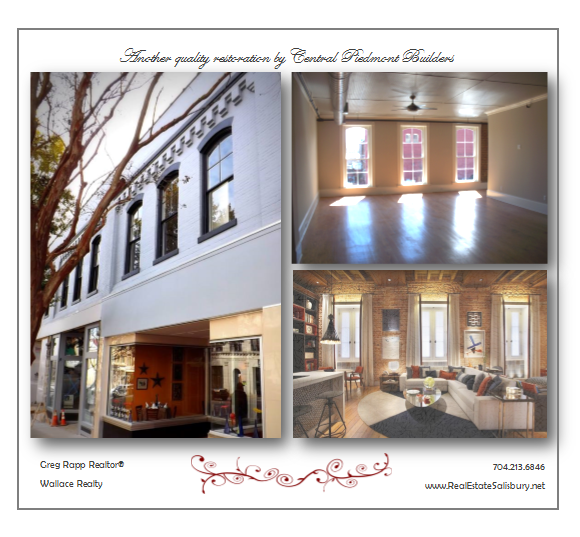 Greg Rapp/Wallace Realty has secured leases on three of the six lofts ~ and interest is high with folks coming more and more frequently to see these wonderful spaces. Loft #6, the most unique and a favorite that is still in construction process, will be a 2 & 1/2-story über-cool apartment with its own entry from the rear parking lot (all others have a common main entry with staircase/elevator up to individual private doorways), steps up to a wonderful mezzanine level overlooking the first floor living space, and yet another set of stairs leading to the loft Master Suite that overlooks the entire space. This apartment will feature a seamless kitchen/dining/living area on the first floor, which will be open to the soaring height of the second story ceiling, and will include a 1st floor bedroom, office/guest room, and ground level bath. Up the staircase to the mezzanine, we picture a family den or library space! (Note: the photo here is presented as conceptual and may not be an accurate representation of the finished space.) And then...how private...the Master Suite crowning this luxury space from above. Interested? 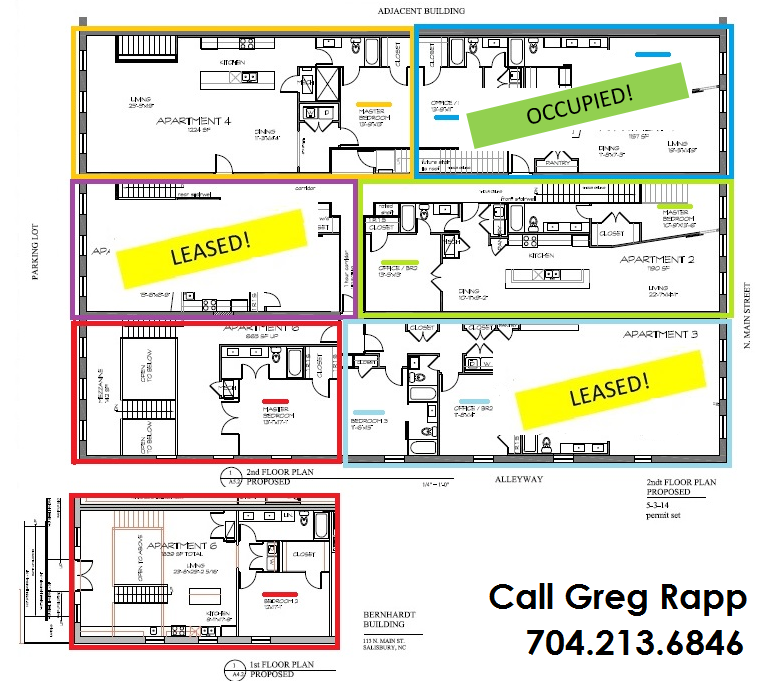 Give Greg a call ~ 704.213.6846! Residents have already moved into the two-bedroom loft above the Sweet Meadow Cafe, and two other lofts are leased.....BUT.....it's not too late for YOU to make one of these fine downtown lofts your home! Remaining units are the large east-facing one-bedroom (morning sunshine in your galley kitchen and living areas ~ how nice! ), the two-bedroom multistory described above, and the two-bedroom unit facing Main Street (a private Christmas parade-side seat, anyone?). Often, older urban structures contain brilliant architectural characteristics that are part and parcel of a bygone building standard: soaring ceilings, hardwood floors, lots of windows, and rich finish materials. With the benefits of urban life becoming clearer and clearer, it's no wonder that people are showing a strong preference for it. You can be a part of this exciting renovation in Downtown Salisbury North Carolina. 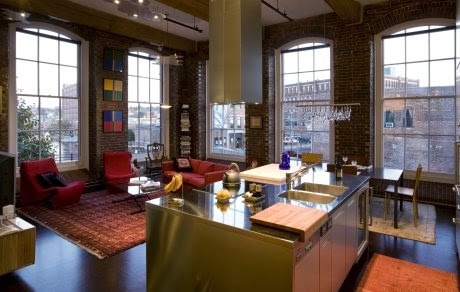 Call (704) 213-6846 today to sign your lease in the Bernhardt Luxury Lofts!